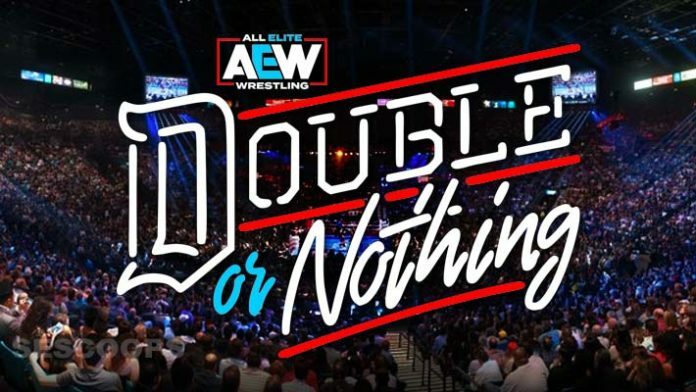 All Elite Wrestling has released the seating chart and the ticket prices for their upcoming Double or Nothing event which will take place at the MGM Grand Arena in Las Vegas on May 25, 2019. Let’s start with the most expensive front row seats: these go for $211.10. This tier consists of the first three rows ringside. The second tier at $178.40 will consist of the fourth and fifth rows. The floor section seats are priced at $156.60. The cheapest ones are the $36.70 seats in the 200 section. Tickets will be sold starting February 13. The pre-sale tickets link starts at 12PM PST/3PM EST today on the promotion’s website. AEW had reportedly received “thousands” of pre-sale code requests for the event. Dave Meltzer of the Wrestling Observer reported that AEW received 12,000 code requests on their website past Thursday. This would be good news for the promotion as the MGM Arena is a 14,000 seater.